People purchase life insurance for a variety of reasons. The income tax protection offered by life insurance on cash value accrual, withdrawals, and death benefits are well-known features. An often overlooked feature of life insurance is the asset protection that many states provide for life insurance against the claims of judgment creditors. Every state has a creditor protection statute which addresses the issue of whether death proceeds and cash values are fully or partially exempt from the claims of creditors. In cases where this issue arises, only the client’s legal counsel can provide advice based on the specific facts of the client’s situation. However, it is often the life insurance producer who first brings this creditor protection issue to the client and legal advisor. Gifting assets to adult children or an irrevocable trust will remove the assets from the reach of judgment creditors. However, attention should be given to the Fraudulent Transfer Acts in each state (Statute of Frauds), which generally prevents transfer of assets after legal process has been served. Generally, real estate and non-qualified investments owned in the sole name of the debtor are assets that are most at risk of being reached by the claims of judgment creditors. The typical life insurance exemptions only apply to personally owned or trust owned policies. There is no exemption when life insurance policies are owned by business entity such as corporations, LLCs, and partnerships. This distinction is important when the question is whether to own the life insurance inside or outside the business entity. Also, if the life insurance is subject to a collateral assignment to secure a loan, the creditor already has a security interest in the contract, and any state creditor exemption statute will be of little or no benefit. All states have some form of creditor protection for life insurance. Many states fully protect life insurance death benefits and cash values from being reached by judgment creditors. However, a small number of states only offer partial creditor protection up to certain specified dollar amounts. 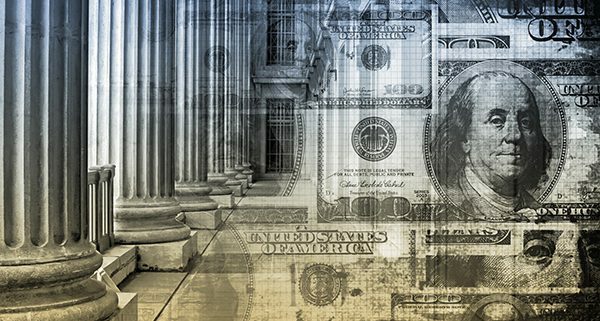 State statutes are subject to legislative revision making it all the more important for a client to seek advice from legal counsel for the specific creditor protection rules in the state where they reside. In the bankruptcy context, life insurance may be removed and exempted from the federal bankruptcy estate by the debtor and partially protected from bankruptcy creditors. The federal Bankruptcy Code protects the actual insurance element of life insurance policies owned by a debtor (USC Section 522(d)(7)). 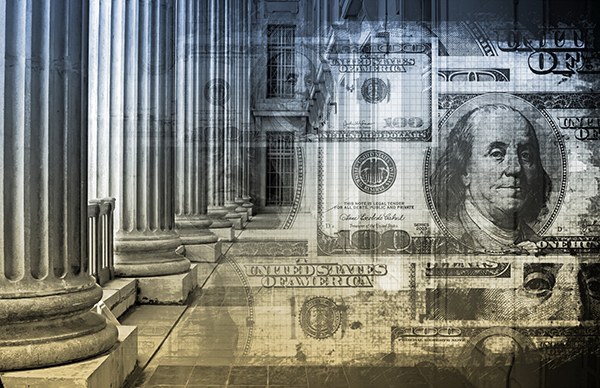 Some states allow a bankrupt debtor to choose between the federal bankruptcy exemptions or the state exemptions available in the non-bankruptcy context. Other states do not allow a bankrupt debtor a choice of the federal bankruptcy exemptions and only allow the state’s exemptions in the non-bankruptcy context. Often, these state exemptions will provide more liberal asset protection guidelines anyway than the limited federal bankruptcy exemption ($12,250 in 2016) for policy dividends, interest, or cash values. Again, it is important for a client to consult legal counsel to determine whether his or her state of residence allows a choice between the federal bankruptcy exemptions and the state exemptions available in the non-bankruptcy context. Significant statutory creditor and bankruptcy exemptions available in most states. For clients with personal, business, and professional situations which require a degree of asset protection planning, permanent cash value life insurance should be seriously considered. BSMG Advanced Sales can provide the life insurance producer with specific citations of the creditor protection statutes of all 50 states. This information can help you to focus your client on the statutes of their state in preparation for a more in-depth discussion with their legal advisor. This discussion can explore the merits of using cash value life insurance as part of their protection, cash accumulation, and asset protection strategy.